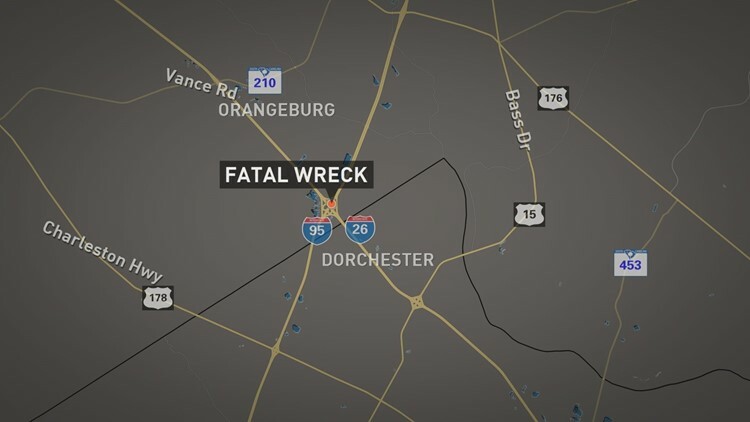 The collision happened around 1 a.m. Monday near mile marker 86, which is where I-95 meets I-26 in Orangeburg County. Orangeburg County, SC (WLTX) - A mother and her two children died after their car hit an alligator on Interstate 95 in South Carolina. Investigators say an SUV was traveling north when it hit an alligator crossing the road. The collision caused the vehicle to run off the left side of the road, into the median, before it struck a tree and caught fire. The driver, 24-year-old Amber Stanley, and her two children, 4-year-old Jack and 2-year-old Autumn, all died from burns suffered during the crash. The family was from Callahan, FL, which is just north of Jacksonville.